Ahead of M.anifest’s end of year concert, M.anifestivities 2016, the has godMC dropped his latest video for 100% (www.bit.ly/100percentvideo) directed by Garth Von Glehn (Flourish and Multiply). Two of Ghana’s hottest MCs, according to MTV, team up on this banger. Rapidly rising Ghanaian musician, Worlasi joins M.anifest on 100% and the up beat video reveals a side of them rarely seen. 'Normally some deep things, but now we dey ease things' is how Worlasi put it. The Keta Lagoon resort served as the backdrop for this video with pulsating rhythms against an enchanting sunset. The Mobeatz-produced banger was dropped months ago but could this be a precursor to a joint project between M.anifest and Worlasi? 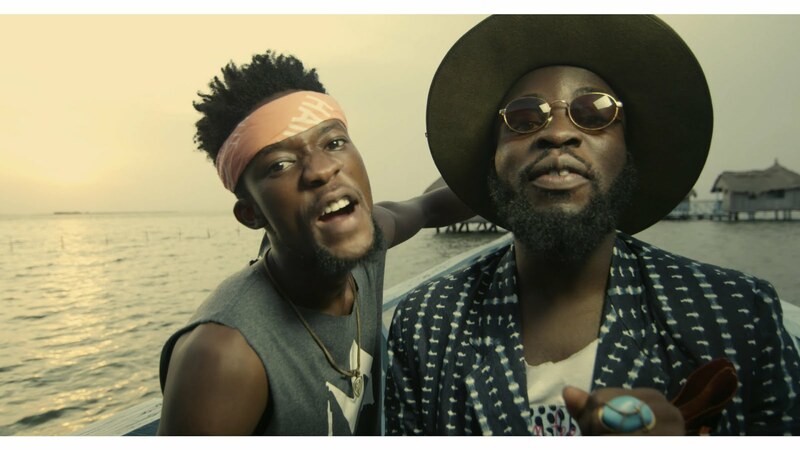 The pair collaborated on two songs on M.anifest's ‘Nowhere Cool’ album. The video was Executive Produced by TTD Media Ltd.